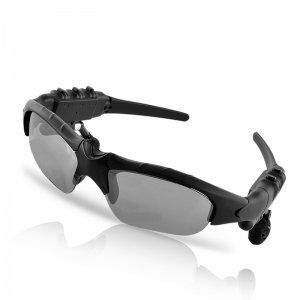 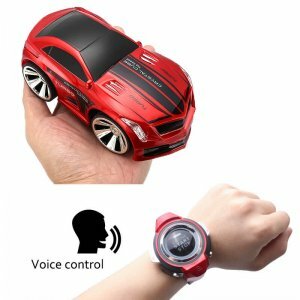 View cart “Bluetooth Smart Glasses – Bluetooth 4.0, Polarized Lens, Wi-Fi, 8MP Camera, Video Recorder, 8GB ROM” has been added to your cart. 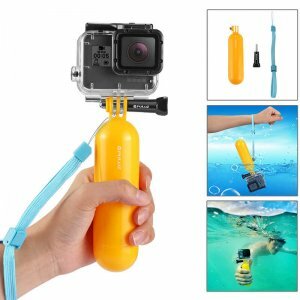 This Go Pro Accessory Kit for your action camera is a collection of the ultimate Go Pro gadgets for all outdoor and extreme sports lovers out there. 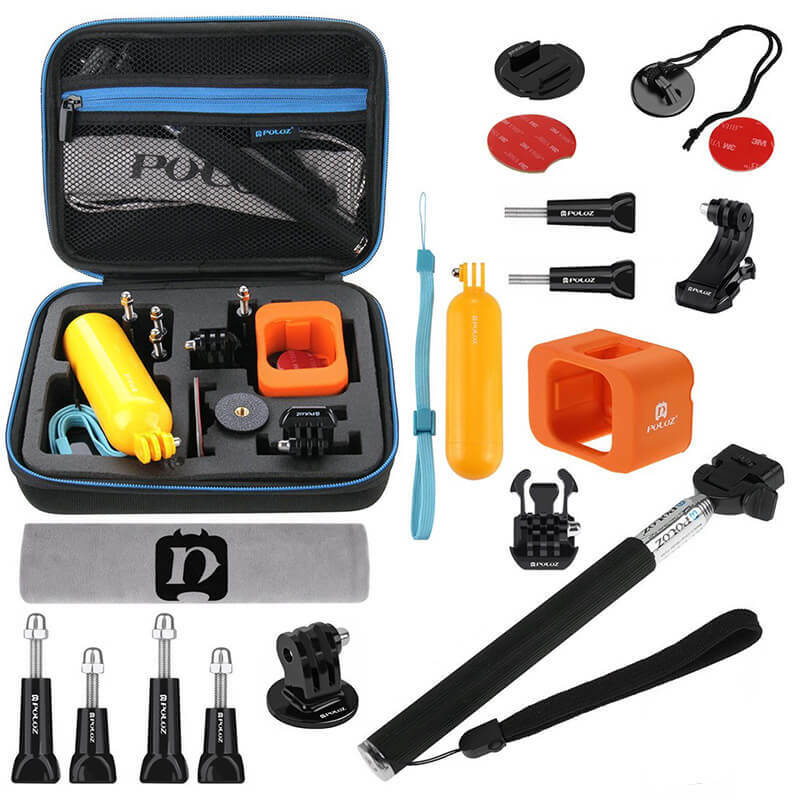 Within this sports camera accessory kit, you’ll find an abundance of gadgets that will help you to take the most out of your sports action camera. 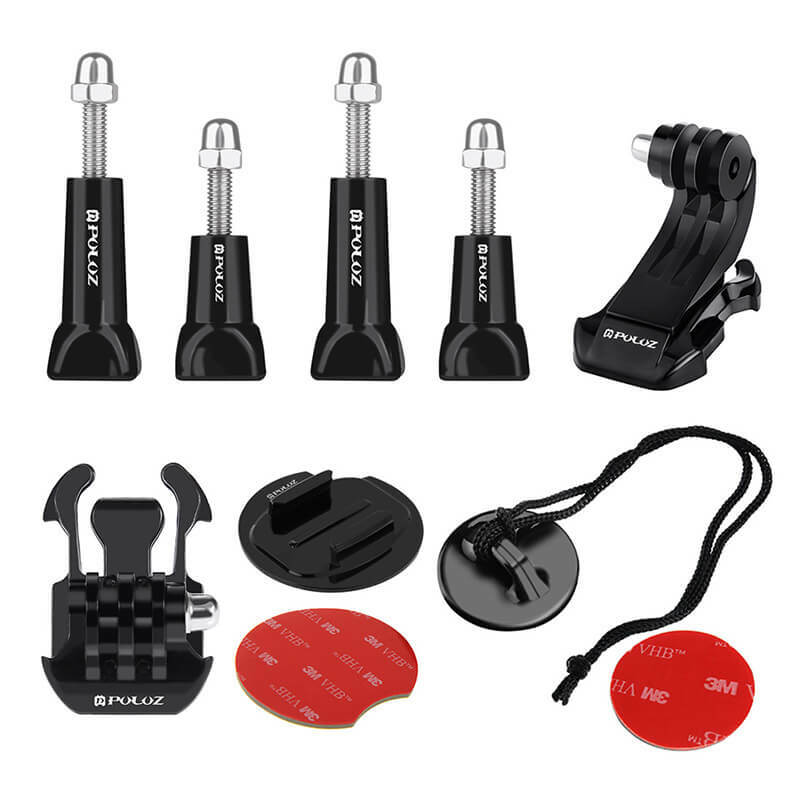 Coming with a number of different mounts, hooks, and covers – this Go Pro Accessory kit will truly increase the usability of your action camera to the most. 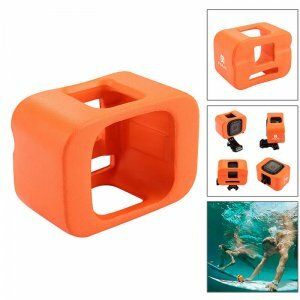 For all surfers out there, this Go Pro Accessory Kit features a surfboard mount and safety buckle. These gadgets allow you to easily attach your action camera to your surfboard and make sure you won’t accidentally lose it while catching some waves. 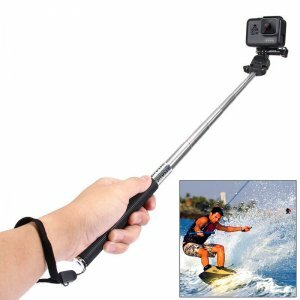 With this amazing accessory at your side, you’ll be able to shoot stunning action pictures and footage of all your upcoming surfing adventures. 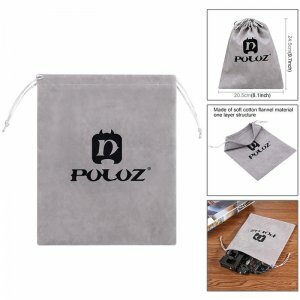 For all other water lovers out there, this accessory kit also features a floating cover that brings along great opportunities for shooting video’s and pictures while cooling down in the pool, sea, or lake. Naturally, this Go Pro Accessory Kit also comes with a number of standard clips and hooks to attach your camera to your equipment or outfit. Additionally, it comes with a handheld monopod and tripod that lets you shoot great pictures and video of yourself while engaged in your favorite sports activity. You’ll furthermore be treated to a useful storage bag that can be used to keep all your accessories at hand. 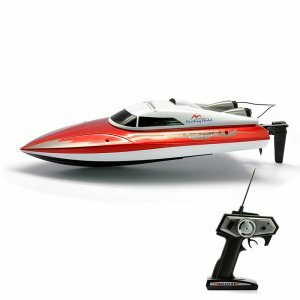 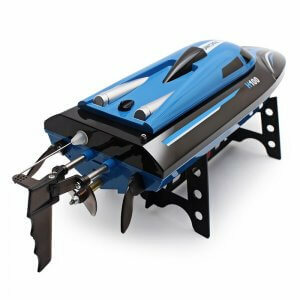 All the gadgets found in this kit are made out of high-end and durable materials. They are compatible with the vast majority of Go Pro cameras on the market – making it the ultimate Go Pro Accessory Kit for all extreme sports junkies.